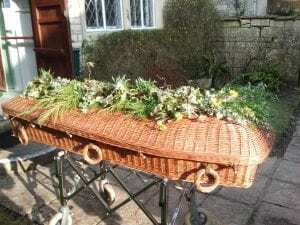 The Quaker ‘Friends’ Meeting House’ on Chestnut Hill in Nailsworth near Stroud most graciously allowed a family to hold their funeral there last week. 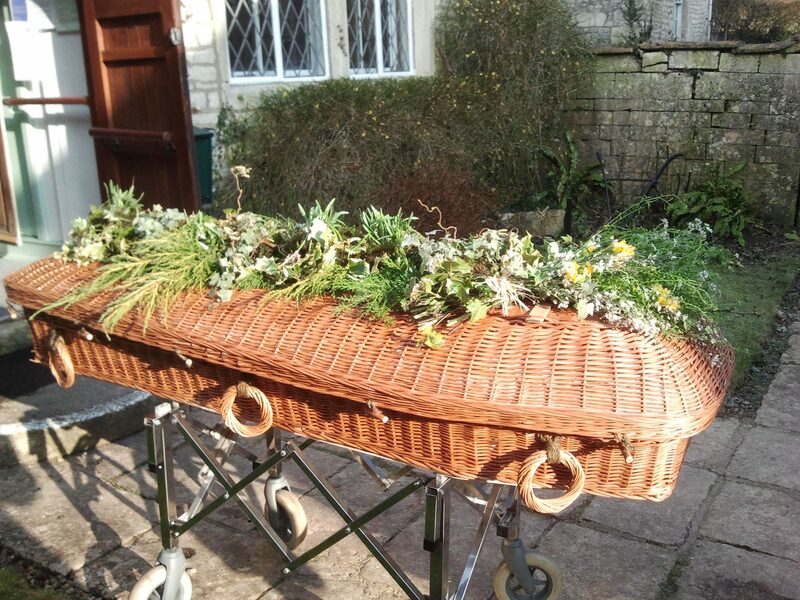 There are not many places for a Stroud funeral as peaceful, as beautiful, nor as sweetly hosted as this ancient gathering place. We did not want to leave! The new ‘Meadow’ burial ground in Brimscombe is also just five minutes drive away. Lucky Stroud.